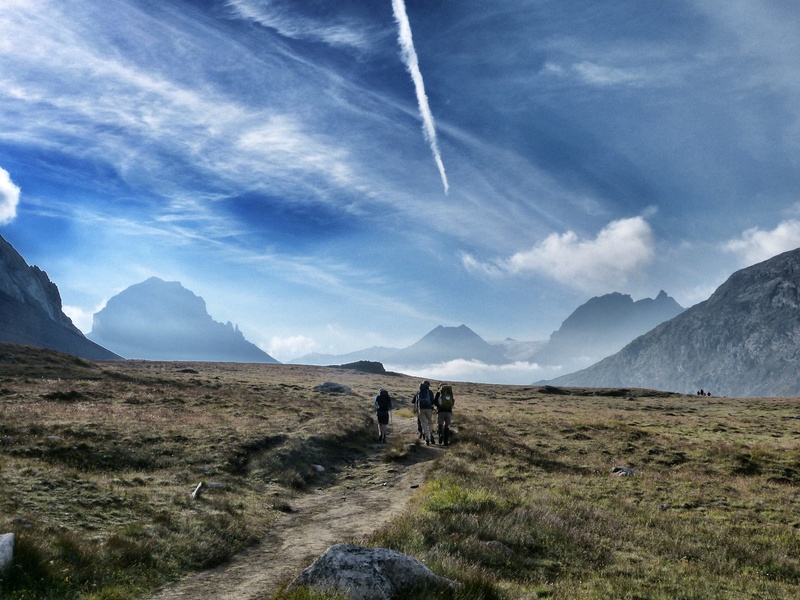 Photo taken hiking in Vanoise National Park. To see more entries to this week’s photo challenge, click here. It’s almost as if they’re walking on the moon! Thank you! 🙂 I had so many gorgeous pictures from this trip to France. It was hard not to find a good one for the challenge! This is absolutely stunning, Nicole! I really love your photo! You couldn’t have picked any better picture.